A series of emotes mocking streamer Dr Disrespect have been pulled from Twitch. Several ‘CD’ emotes seemed to disappear from the platform yesterday. Dr Disrepect’s return to Twitch crashed the entire service. Like any meme, the evolution of the CD emote is convoluted and complicated, stemming from the ‘Omegalul’ emote, and Dr Disrespect’s temporary absence from Twitch in the wake of his marital infidelity. From there, we eventually reached a point where a handful of streamers all had emotes of themselves with Dr Disrespect’s recognisable mustache and glasses crudely superimposed on top. Yesterday, the streamer tweeted a similar message to his followers, but the tweet has since been deleted. At around the same time, emotes started disappearing from several communities, and viewers who tried to use them saw that only their respective commands appeared in their place. 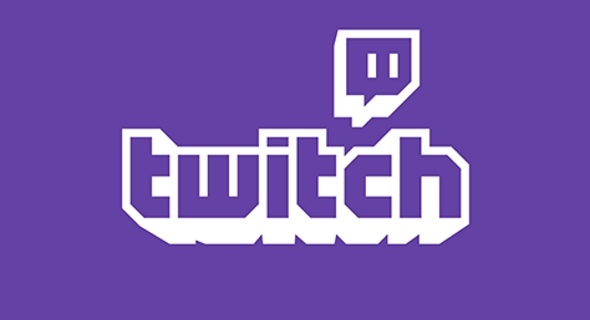 It’s not entirely clear why the emotes have gone, but some speculate that it’s a result of Twitch looking out for one of the platform’s biggest names.